Mr. Giacomini aka. "G-Squared" and Mr. Zak aka. "Zak-Attack" pair up for a rap about science. 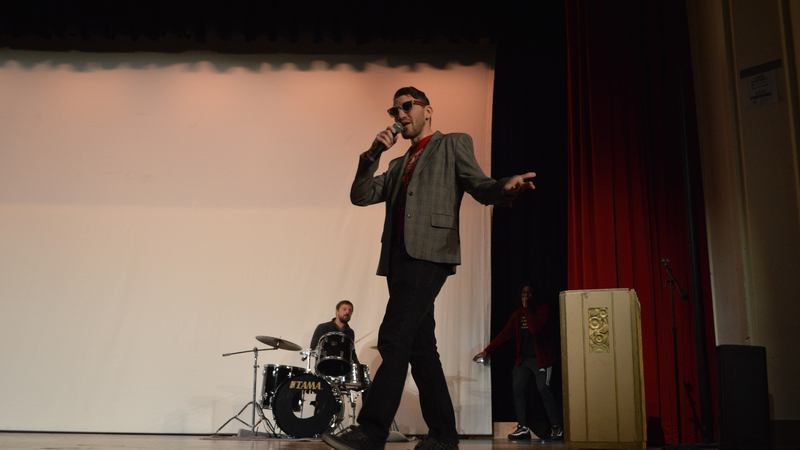 Check out these photos from Central’s Got Talent, the CHS staff talent competition! Mr. Giacomini aka. “G-Squared” and Mr. Zak aka. “Zak-Attack” pair up for a rap about science.